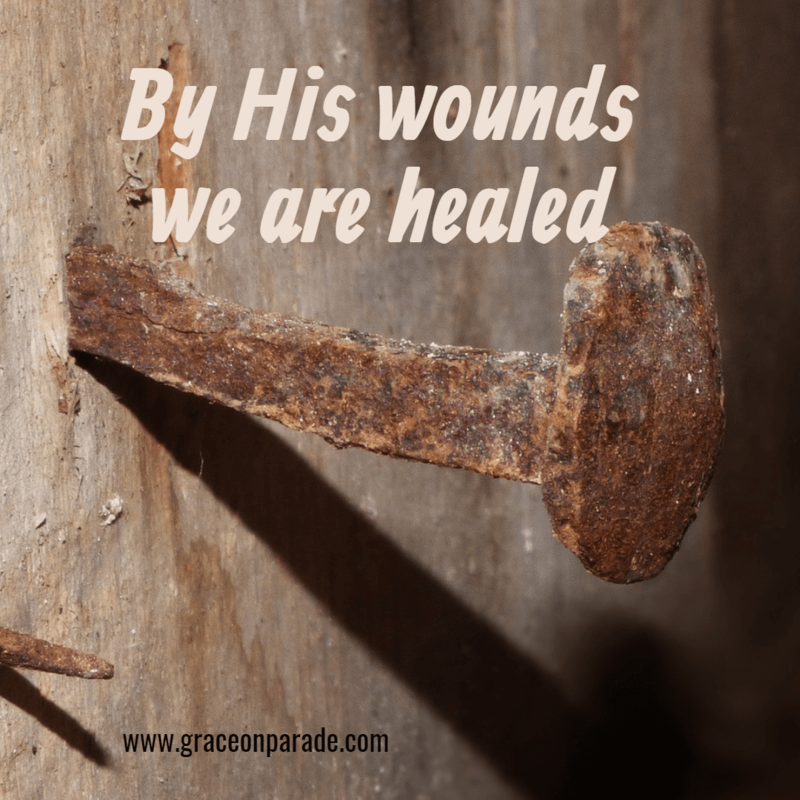 You are here: Home / Grace on Parade / Nails Of The Cross: How Could They Kill Jesus? WOW!! Karen, this really hits home. I felt the same way you did 10 years ago when I saw The Passion of the Christ in the movie theater (twice). We are showing in at First Christian on Good Friday! I am buying a lot of Kleenex this week…What strikes me the most-HE did it all for me. What love, I know no other who would suffer and die for undeserving me! His love is unfailing and beyond anything we can imagine. May you be blessed, Paula, with a renewal of the wonder of what Christ did for us.